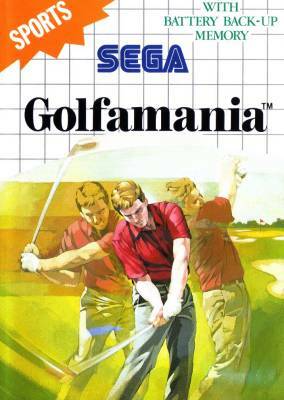 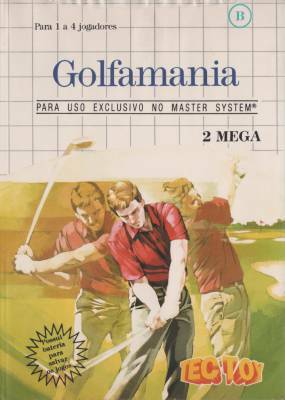 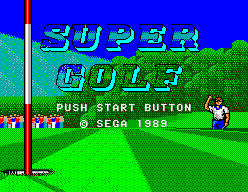 83 CVG magazine "Complete Guide to Sega"
You'll need sharp eyes, a smooth swing, and perfect judgement if you're going to master Golfamania. 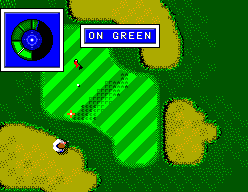 Out on the links you'll have to consider the distance, the wind, the lie of the ball, where to hit the ball and which club to use. 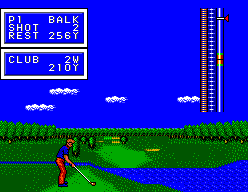 Then watch that power meter and swing for the pin!